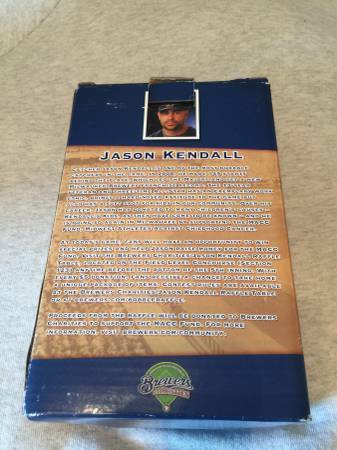 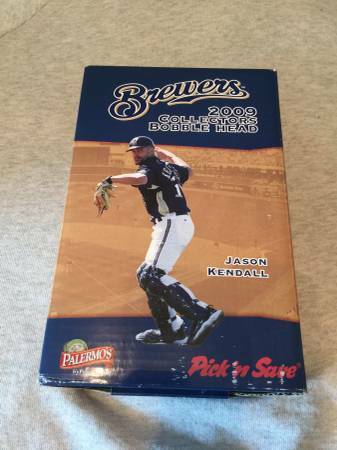 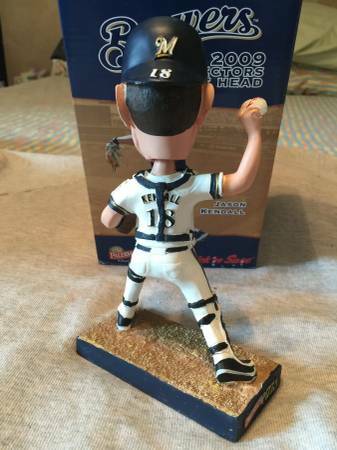 Very good conditioned Jason Kendall Milwaukee Brewers 2009 bobblehead. 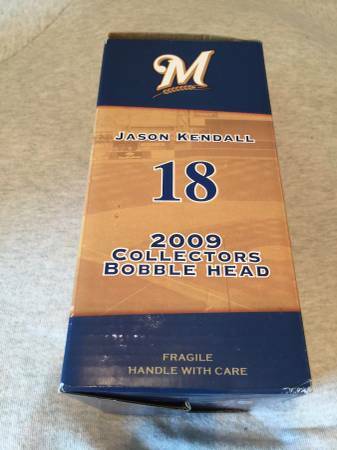 Bobblehead is flawless, box shows some wear. 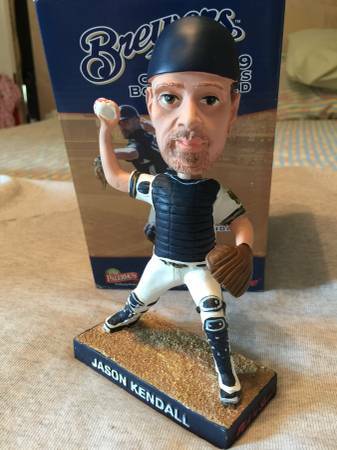 Asking $10.